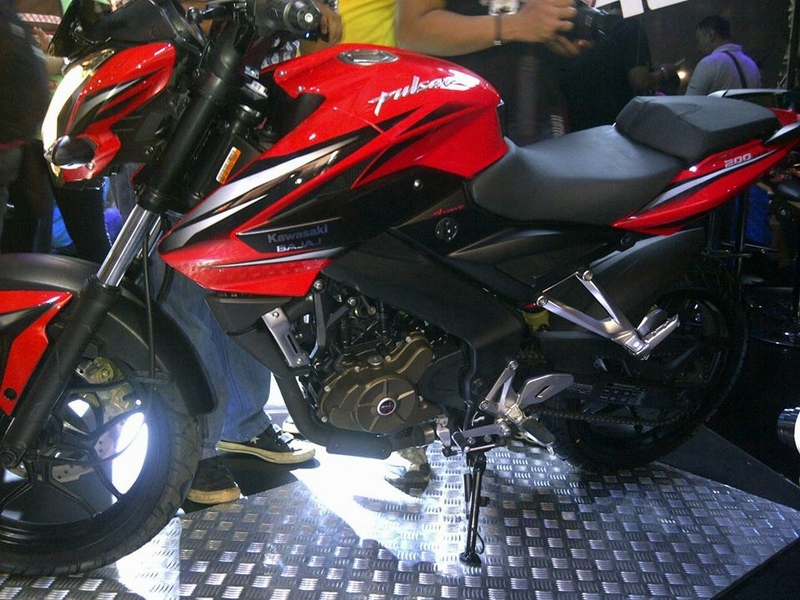 Bajaj and Kawasaki who have successfully been running their business alliance in Phillipines and Indonesia since 2004 and 2006 respectively have achieved one more badge by launching Pulsar 200 NS in Indonesia. The bike will also be offered in trademark Lime Green color option. 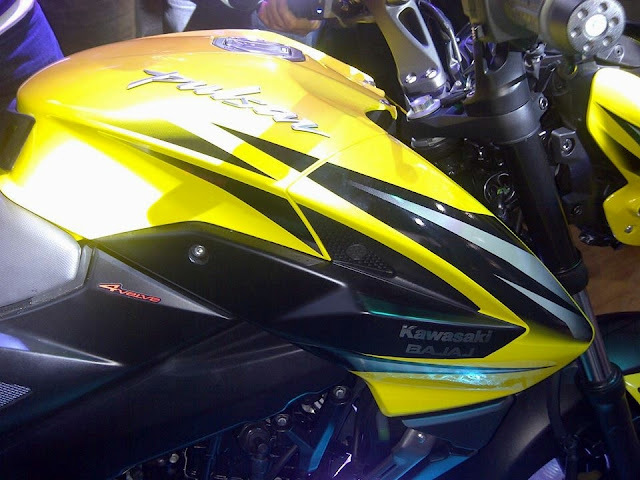 The motorcycle gets the Kawasaki branding and will be called as Kawasaki Bajaj Pulsar 200 NS. It has been priced at 23.3 million Indonesia Rupiah (Rs 1.33 Lac). The Kawasaki Bajaj Pulsar 200 NS is exported as a completely-built-unit (CBU) to Indonesia from Bajaj’s Chakan facility at Pune here in India. The new Indonesian version has many improvements and virtually the same will come to the Indian version also. The 199.5cc single cylinder oil cooled triple spark ignited engine still employs traditional carburetor instead of a electronic fuel injection system. The mill develops 23.5 PS of maximum power and 18.3Nm of torque and is mated to a 6-speed gearbox. 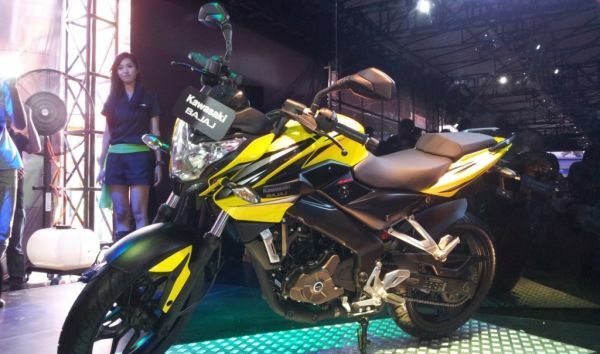 The motorcycle will compete with the Yamaha Vixion and the Suzuki Inazuma in Indonesia and also gets sporty decals already available in Indonesian markets. The first offering was Pulsar 180 and Bajaj currently offers three models in the country – Pulsar 135, 180 DTS-i and Pulsar 220. 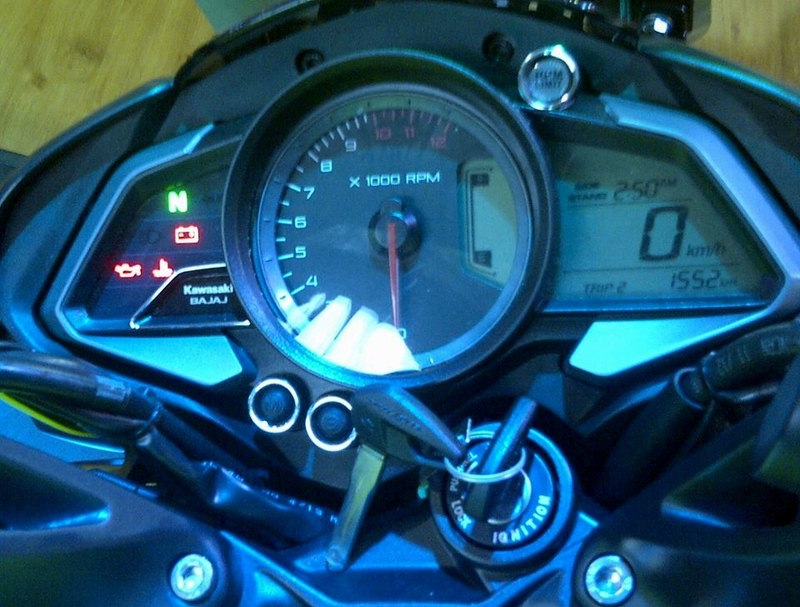 The company also launched the first generation 200 in 2008 but later company stopped the production of model. 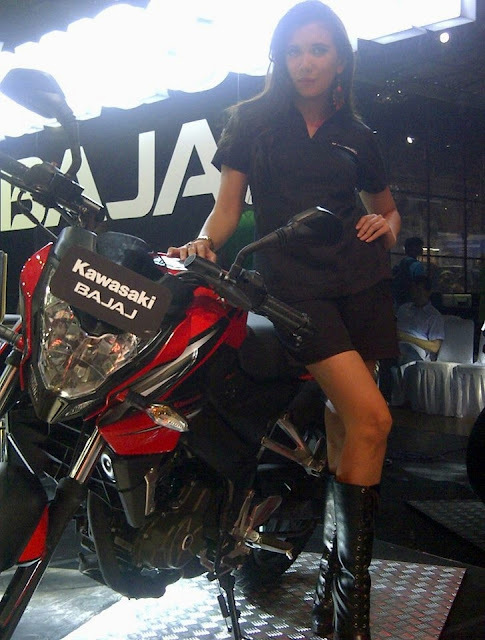 Bajaj has successfully developed a chain of over 140, 3S dealerships in Indonesia and assembles the models at Kawasaki plant situated in Bekasi, Thailand.